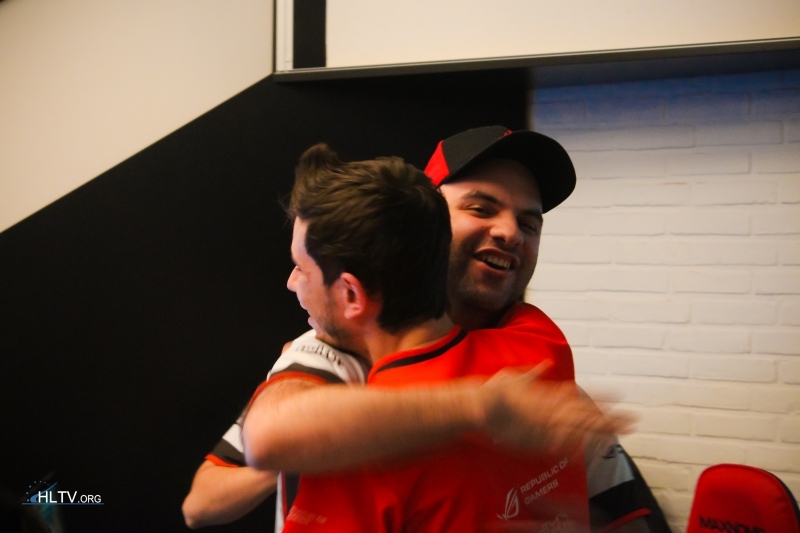 The victory over the Danes cheered up both the players and the fans of HellRaisers. De_mirage is our winning map in yesterday's meeting with TSM has ended with a score of 16:14. Our five didn't even try to hide their emotions after the unbelievable victory, since the Danes had to leave the tournament, even though they were thought to be the favorites of these LAN Finals. The English commentators didn't stop pleasing the viewers. The atmosphere at the studio was on the high horse! In the interim between the matches the players didn't lose an opportunity to have a rest and play table-top games, getting positive emotions. 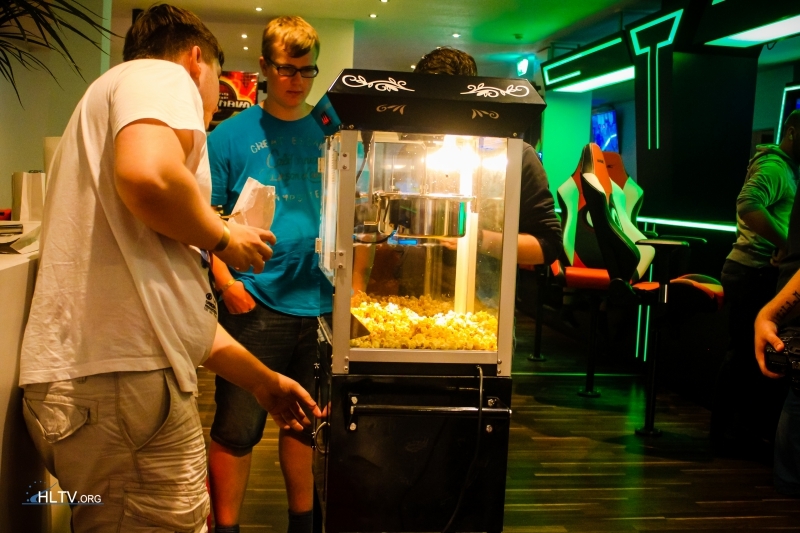 In addition to this, they could always enjoy the popcorn, which was given by the organizers. It's tasty, isn't it? Winning moments always please players, and the emotions of some of them are just unforgettable. 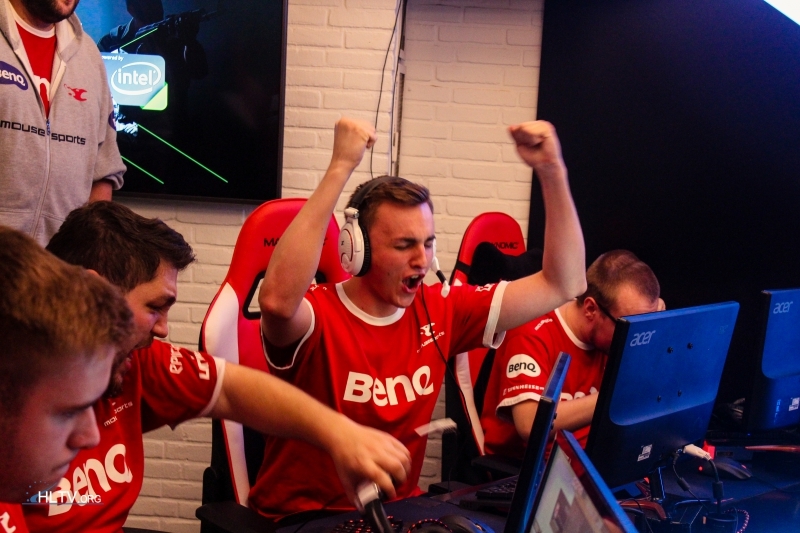 mousesports proved this during the match against SK Gaming, having got a victory with a score 2:0. 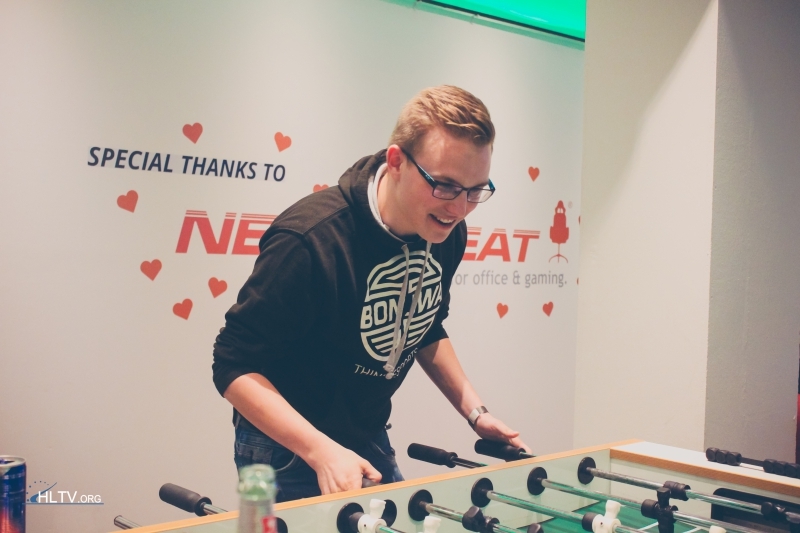 The very winning match, in which our players met the Danes from TSM. Keeping a look out for the rivals after every round, HellRaisers did understand its importance. After the game the Capitan of the team, Kirill «ANGE1» Karasyov gave an interview, in which he told that the team was just playing their game and everything was working. It's necessary to put a few minutes into this video. Enjoy watching! In this heading the photos of TakeTV and hltv.org have been used. 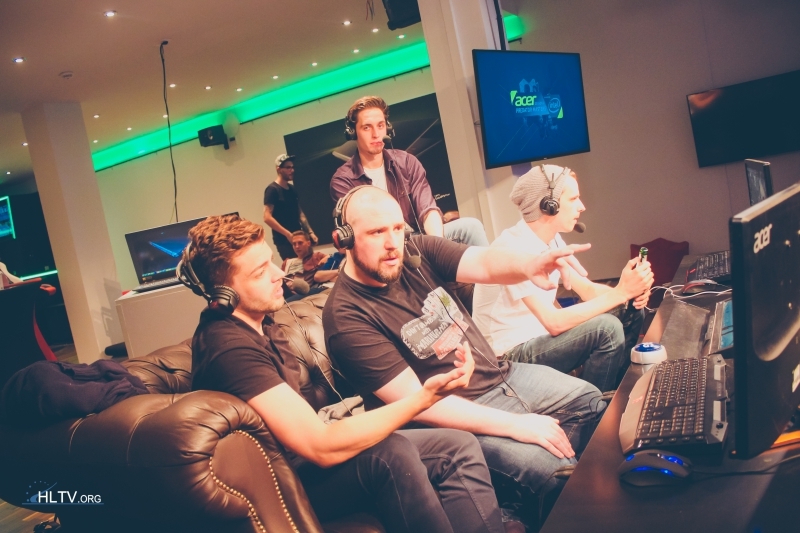 You can find more information about the Acer Predator Masters in our report.